Skales is bouncing back nicely from last year’s rough patch, part of which was culminated by an arrest amongst other tabloid-worthy controversies. 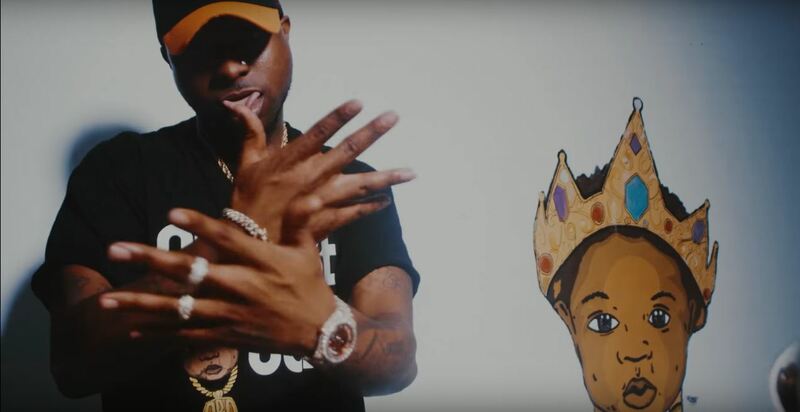 The singer kicked off this year with the release of his video for “Temper” featuring Burna Boy. His latest video is the long awaited adjoining visuals for “Ajaga”, a late-2016 single. “Ajaga” features cameos from Davido and Timaya who also have guest verses on the single. Skales seems to be under-doing himself in terms of music video concepts lately (wide-angled beach shots and unclad video vixens are a tired trope). But the rapper has promised a forthcoming sophomore album to drop in April and “Ajaga” ‘s moderate level buzz gives promise of a project worth looking forward to from Nigeria’s most underrated.